A few months ago it was all about the pastels, now Marc Jacobs has hit us with electric colour that’s anything but soft. This is The Slim, a small watch that packs a punch. 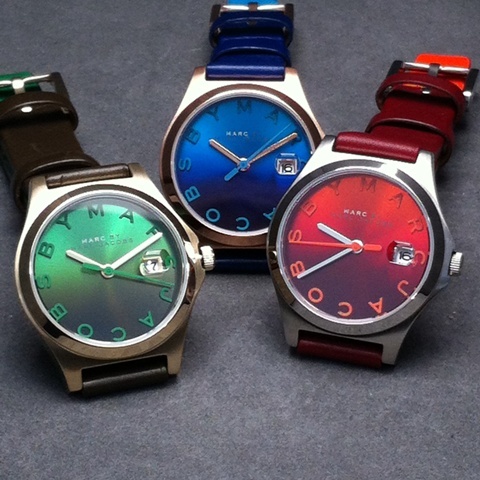 Available in green, blue and poison red, these simple watches owe their charm to their vibrant, unapologetic colour. Perfect layered with bracelets or alone, treat yourself to one of these fun numbers and bring a little warmth to your winter.